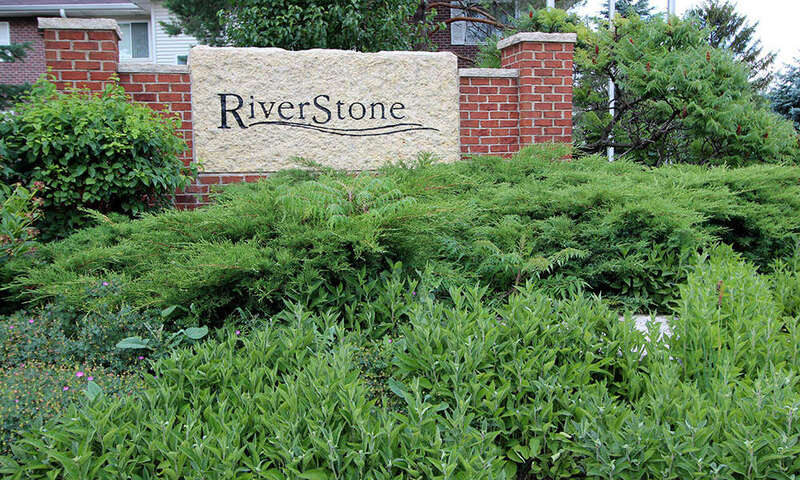 From the moment you enter your new Riverstone Apartment home, you’ll experience the very best in modern apartment living. 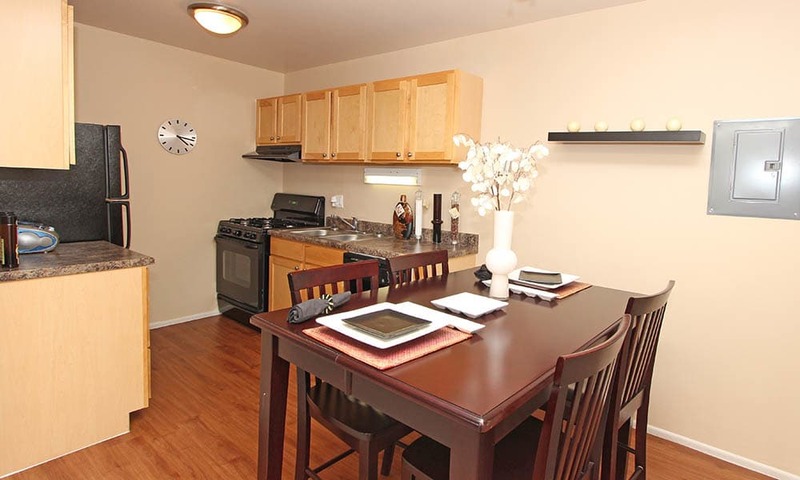 Imagine coming home each day to an upgraded kitchen with natural birch cabinetry, wood-style floors, and modern appliances. 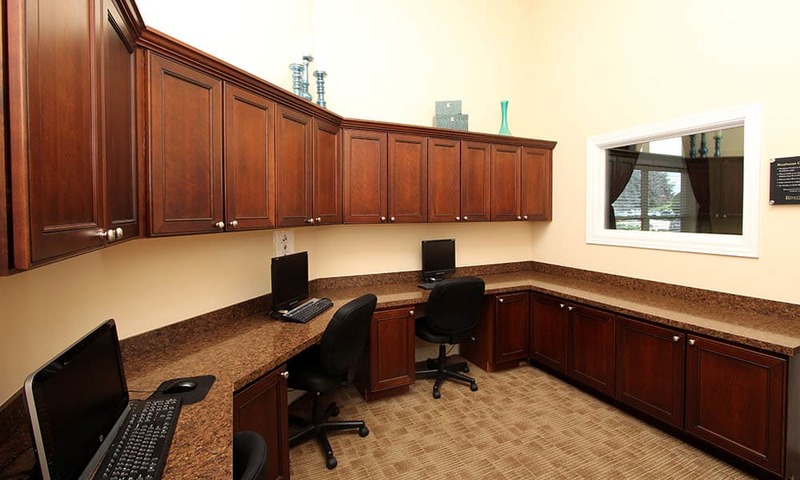 Granite-style countertops and upgraded fixtures raise the bar even higher. 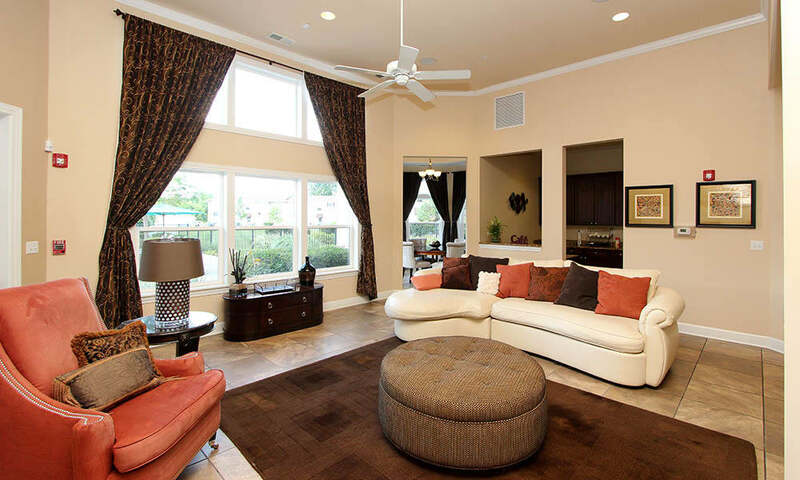 An eat-in kitchen or separate dining area leads to an open living room where you put your feet up at the end of a long day. 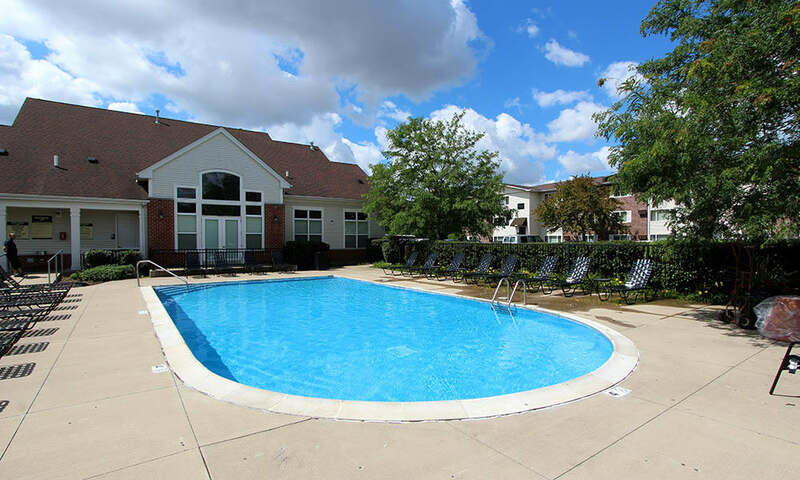 The deluxe clubhouse at Riverstone Apartments features extraordinary community amenities, all included with your one bedroom, two bedroom, or studio apartment. 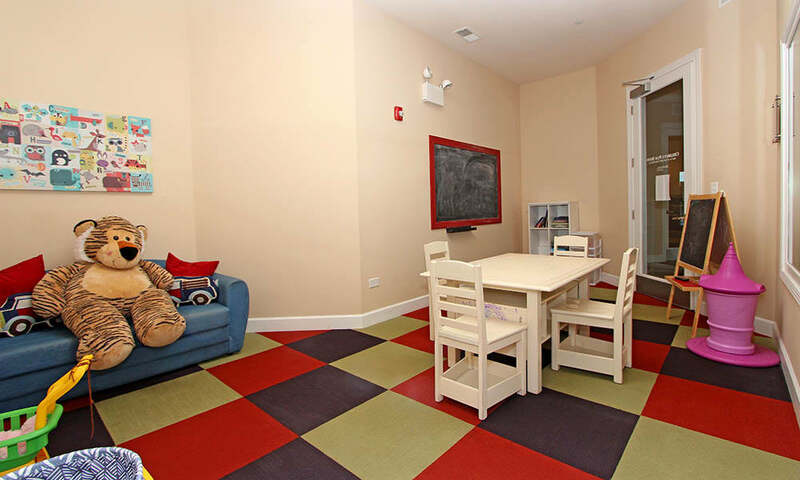 With designer lounge areas, a theater, and an activity room, we’ve made entertaining easier and more fun. 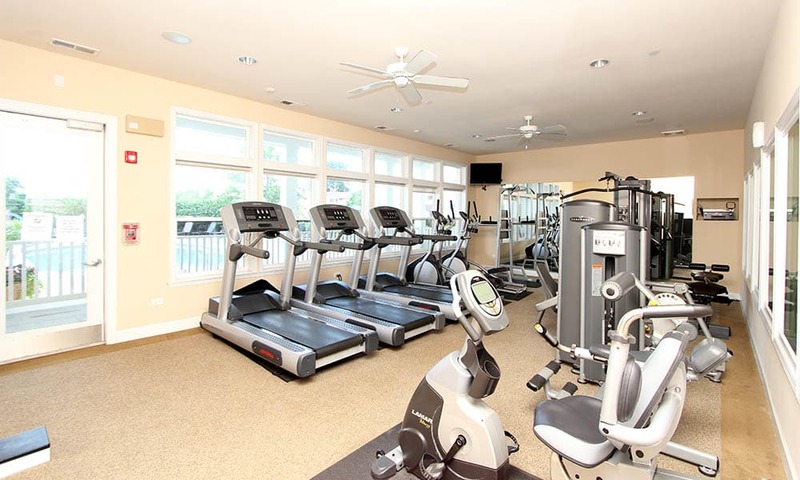 Plus, you can skip the trips back and forth to the gym and work out in one of our state-of-the-art fitness centers located right here in your own community. 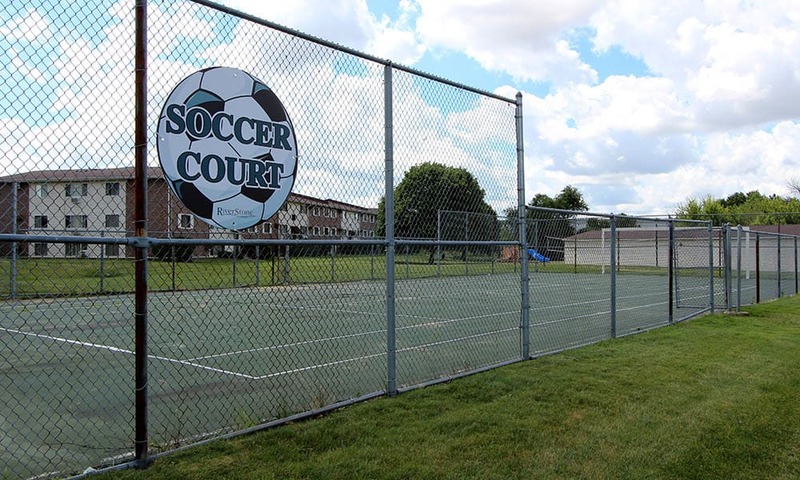 Spend a lazy sunny day in the professionally landscaped gardens or playing volleyball at the community courts. 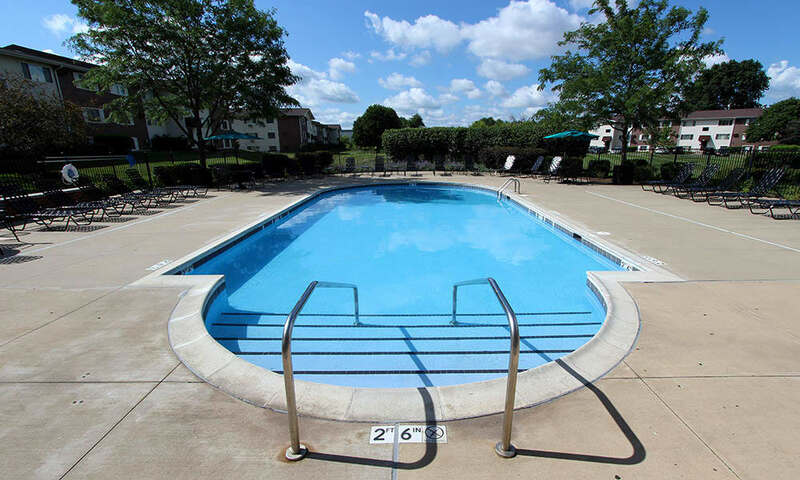 For your enjoyment, we have two sparkling, heated swimming pools where you can float away your cares in style. 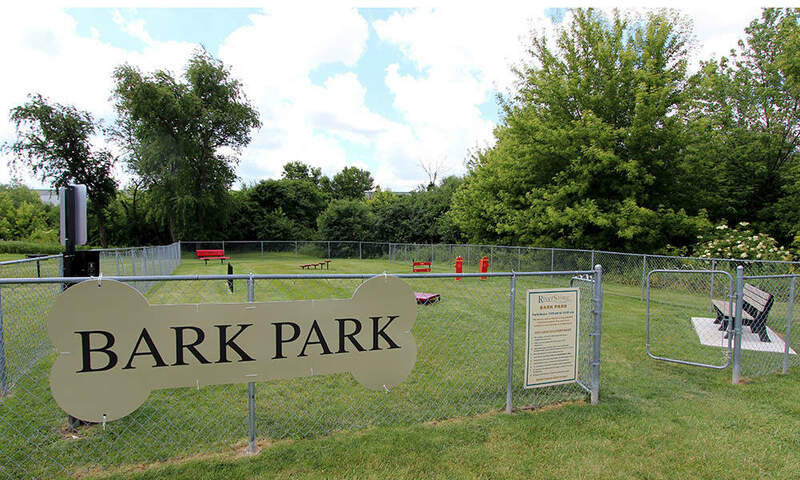 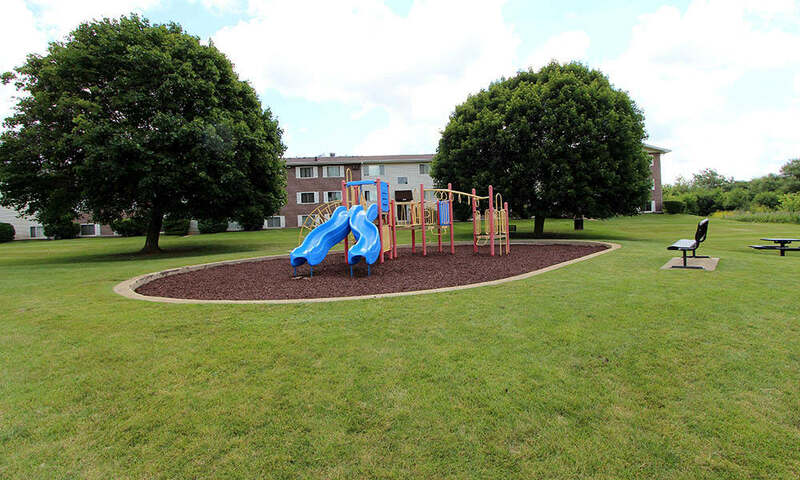 Your furry family members will love the on-site dog park and peaceful walking trails throughout the property. 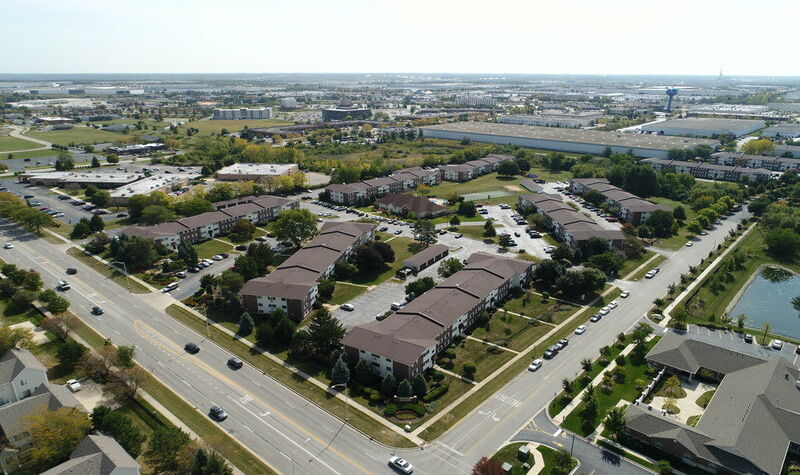 Pictures just don’t do our community justice. 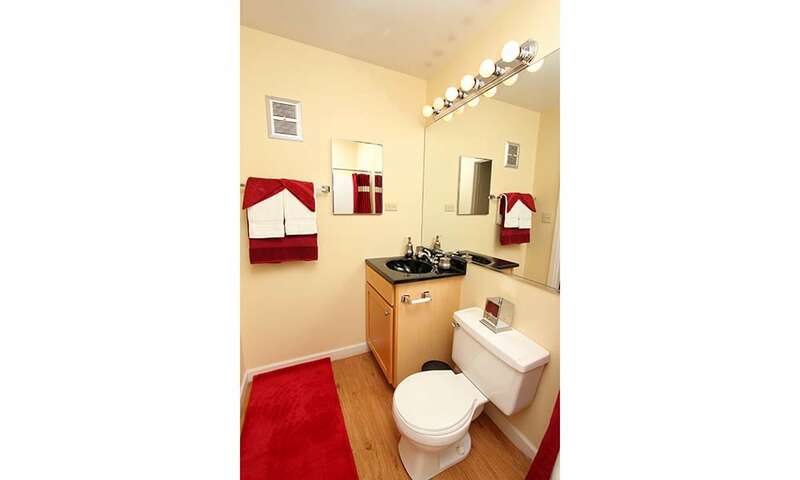 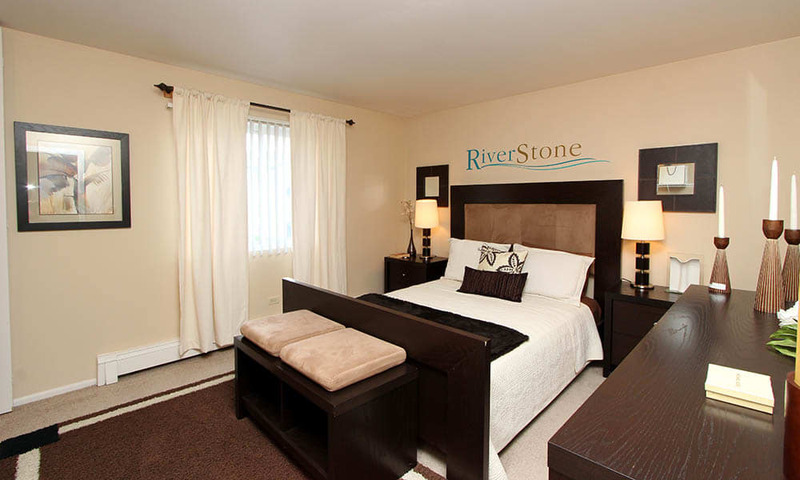 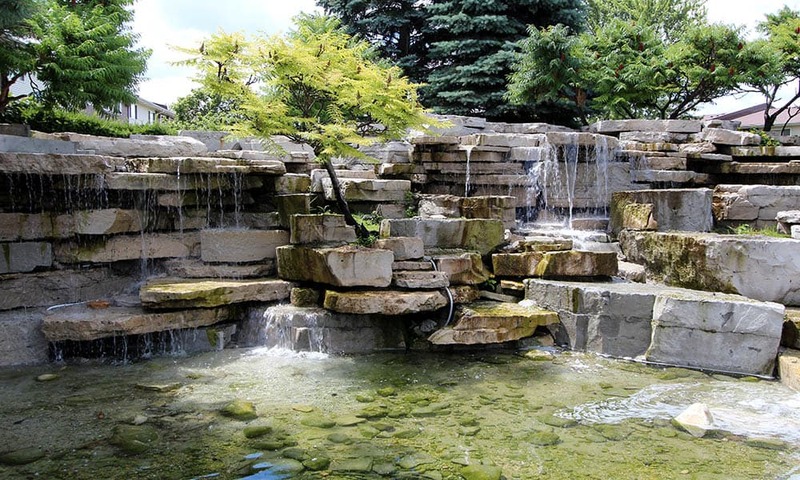 Come see Riverstone Apartments for yourself. 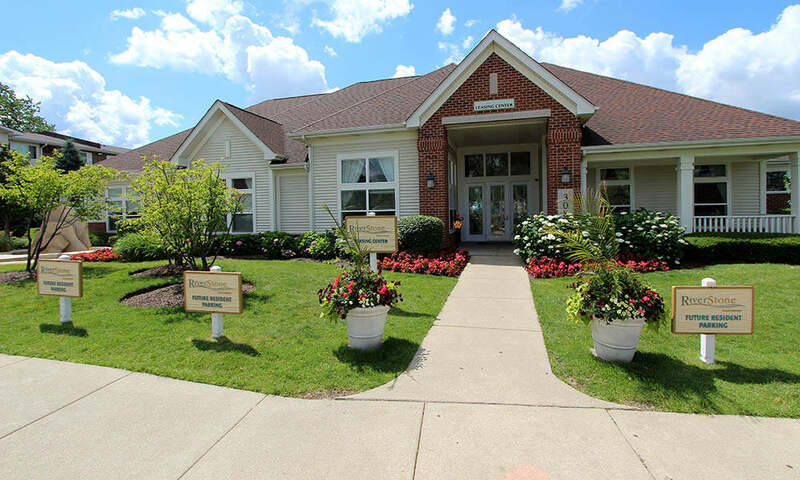 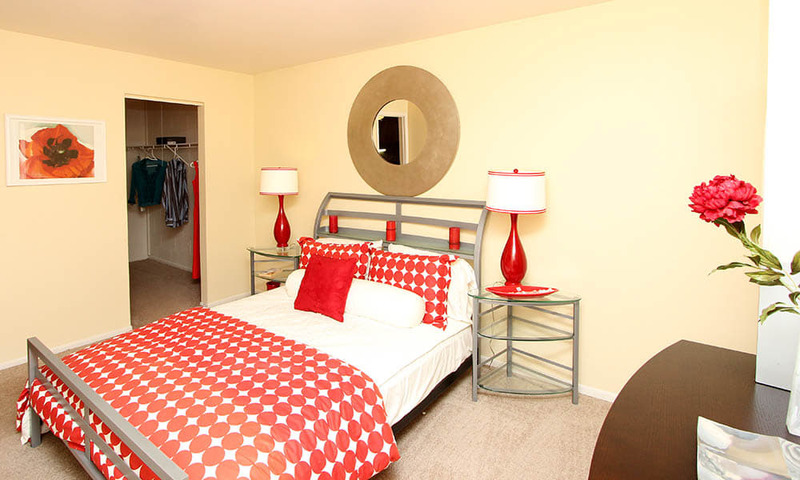 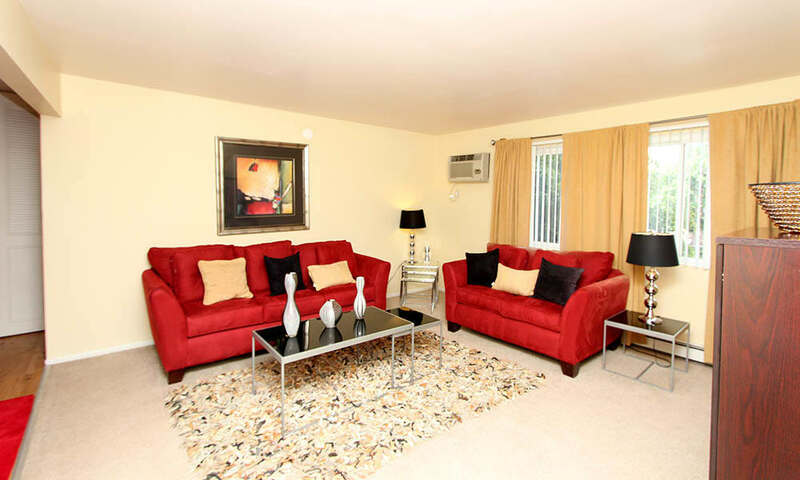 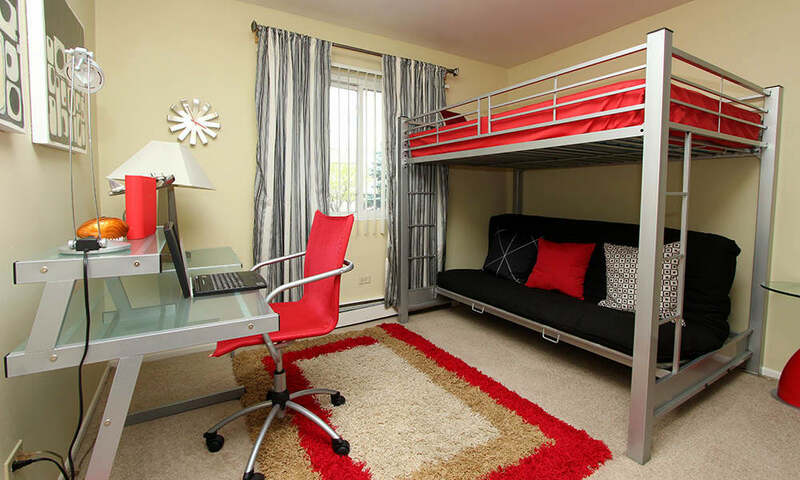 Browse our floor plans and then schedule a tour of the unit that works best for you.